Xiaomi Launched two new smartphones Redmi 3S and Redmi 3S Prime today in India. Xiaomi claims that these two devices are truly made in India. The specifications of two variants of 3S series are almost similar except the internal storage and memory. Redmi 3S prime has a fingerprint sensor to unlock the phone too, which is missing in the Redmi 3S model. The Xiaomi Redmi 3S has already been released successfully in China a month ago and now they have launched the phone in the Indian market, which seems to be the highly preferable for the phone due to its great combination of quality features and low price. 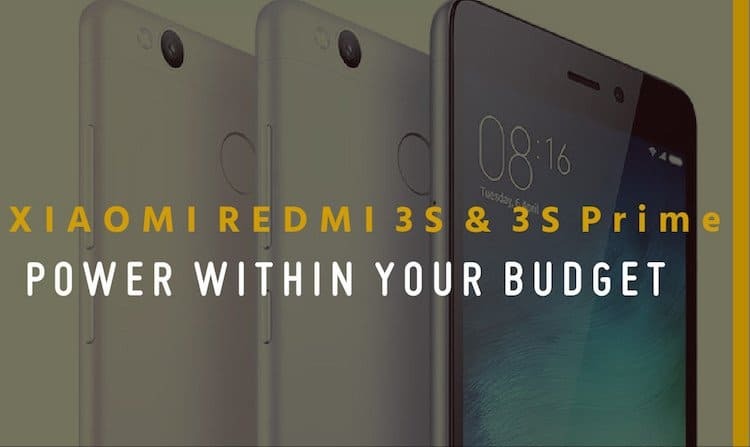 Lets have a look at the Redmi 3S and Redmi 3S Price features, specifications, price and availability see what these two phones offer to us. 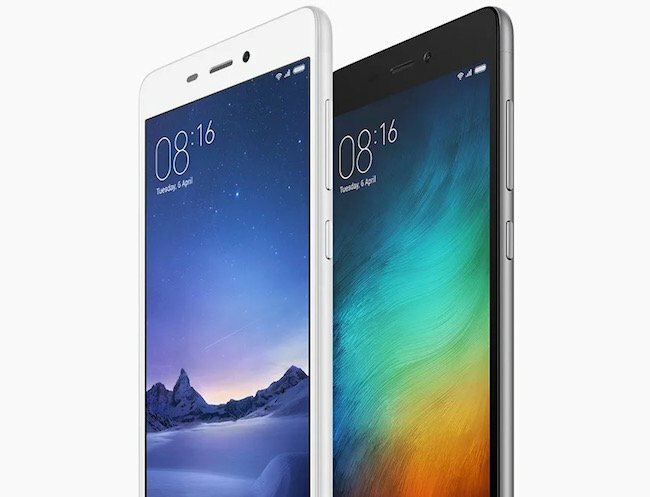 The design of both the phones looks very similar to the earlier Redmi 3. The phones are light weighted and have a slim profile. The Dimensions are 139.3×69.6×8.5mm for both Redmi 3S and Redmi 3S Prime and they weigh 144 grams. The phones have volume rocker and a power button on the right side and 3.5 mm jack at the top. 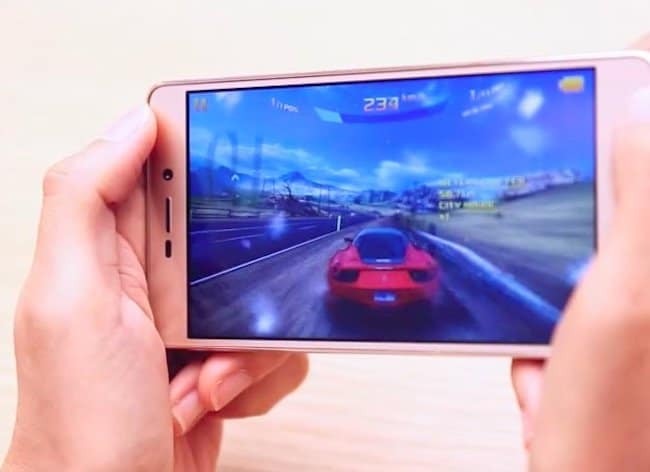 Both smartphones Redmi 3S and Redmi 3S Prime have 5-inch In-Plane Switching display with 720 x 1280 pixel resolution. The smartphones run on the latest Android 6.0 Marshmallow OS and have MIUI 7.5 skin on top of it. 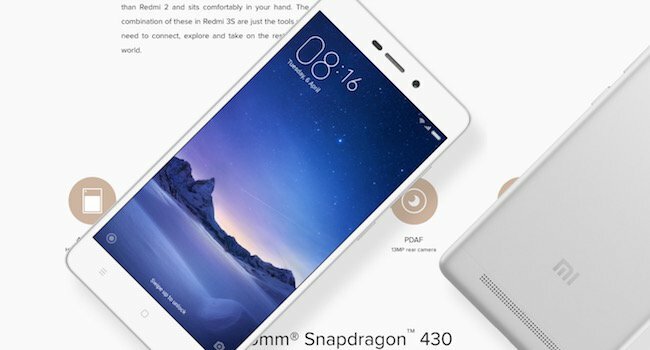 Both smartphones Redmi 3S and Redmi 3S Prime are powered by new Qualcomm Snapdragon 430 chipset, which has a powerful Octa-Core Processor clocked at 1.1 GHz coupled with Adreno 505 GPU for high end graphics. 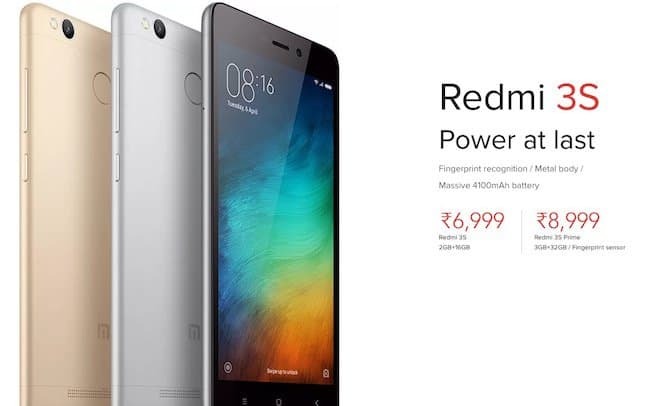 The Redmi 3S offers 2GB RAM and 16GB ROM which seem to be satisfactory for a phone of this price range. The Redmi 3S Prime includes 3GB of RAM and 32GB of internal storage, which allows smooth functioning when combined with a fast processor. The storage capacity can be expended of both smartphones up to 128Gb via a Micro SD card. It’s a dual SIM phone and of the SIM slot is hybrid and the other can be dedicated to Micro SD. The fingerprint sensor is located on the back side of Redmi 3S Prime which makes it a bit special because no other smartphone manufacturer has offered a fingerprint sensor at this price yet. The phone sports a 13MP camera on the rear side with many exciting features. It has a wide f/2.0 aperture lens along with Phases detection auto focus method which enables fast focusing with more accuracy, HDR (high Dynamic Range) mode lets users take detailed images and LED flash to enhancing the brightness in dark environment. The phone also packs a 5 MP front shooter to take nice selfies with ease. You can record full HD (1080p) video from both cameras. The first Redmi 3 was appreciated for its battery back up and the company has packed these two new smartphones with the same 4100mAh battery which lasts for the day with mixed usage and allow user to work freely without any interruption. 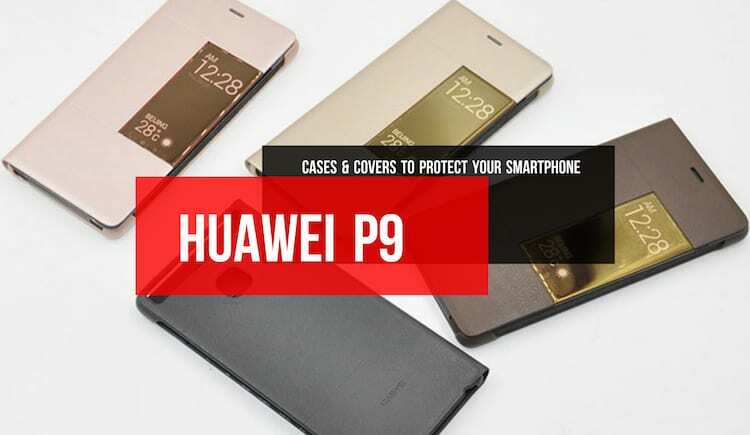 The phone includes all latest connectivity options such as Wi-Fi 802.11 b/g/n, Bluetooth, GPRS, EDGE, GPS, A-GPS, Glonass, and supports Micro-USB. It works with all Indian network bands including 4G LTE. Xiaomi Redmi 3S is priced at INR 6,999 and Redmi 3S Prime at INR 8,999 in India. 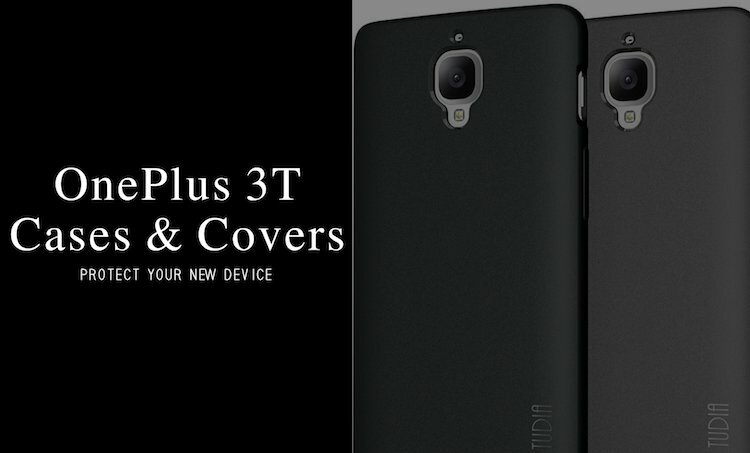 The Xiaomi Redmi 3S Prime will be available for sale exclusively through Flipkart and Mi.com from 9th of August 2016 and the other model Redmi 3S is will be released for open sale after a week. Xiaomi is one of the fastest growing smartphone manufacturer in the world and has sold many units till now of its earlier Redmi 3. We can expect the same kind of success from Redmi 3S and Redmi 3S Prime as well because they offer many features like good camera quality, powerful processor, enough memory on board and storage capacity, and many more at a very economical price which can be afforded by the masses. Many people in India still don’t use smartphones, but it seems that Xiaomi will change the perception soon.